It's Halloween! 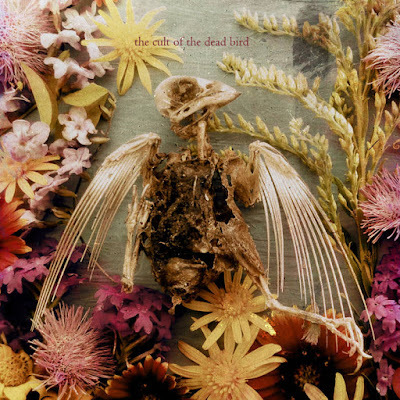 Actually, I'm not very excited about it at all this year, but this record helped get me in the mood. 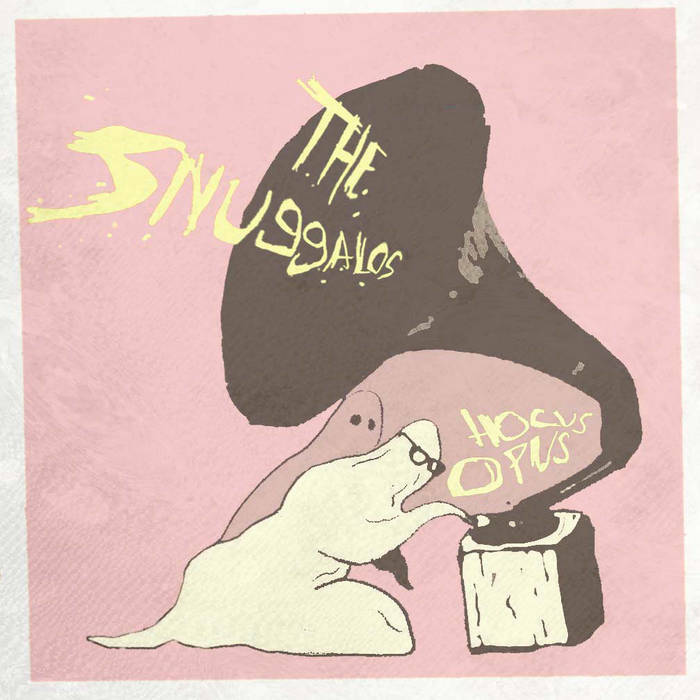 A fun lo-fi throwback record that sounds like it could have come out of the Elephant Six Collective and would be great any time of the year. Download the whole thing for $1. 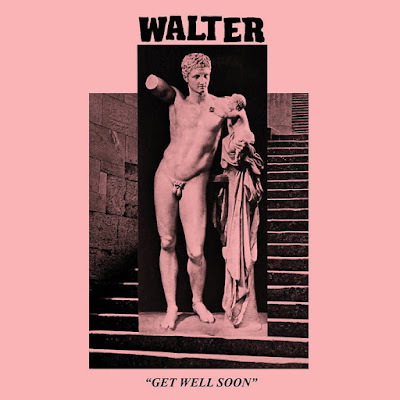 Super digging these tunes from Meatbodies/Ducktails offshoot, Walter. Get ready to fall in love, Ty Segall fans. In fact, they'll be hitting the road with FUZZ in November. Grab a digital download through bandcamp and stay tuned for the cassette release through Burger Records. 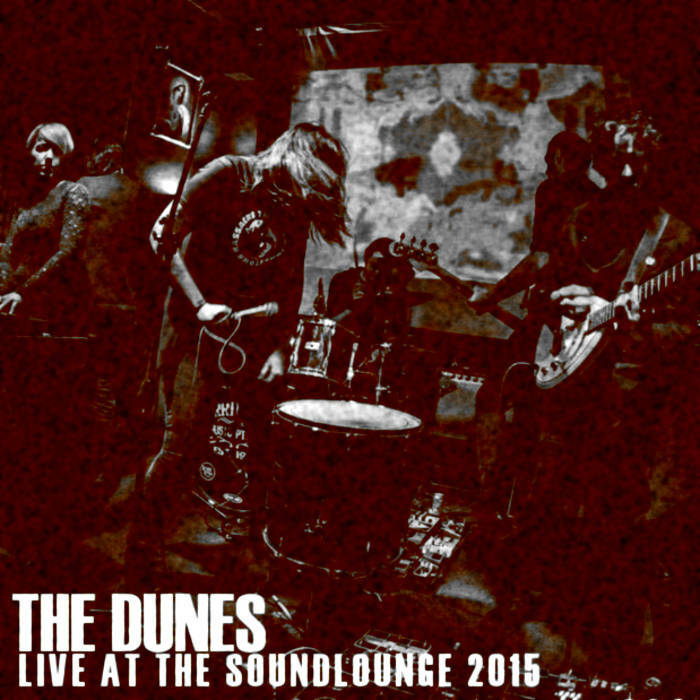 Australia's The Dunes recorded a pretty amazing live set at The Soundlounge earlier this year, properly mixed it, and are sharing it as a name-your-price download via bandcamp. 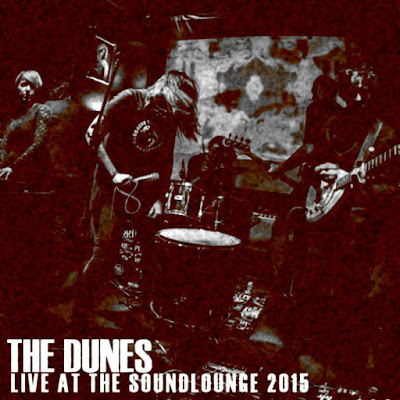 Excellent dark and billowing female-fronted psych. Get on it. Kill West dropped some amazing eye candy for the lead single from their debut LP "Smoke Beach" yesterday. 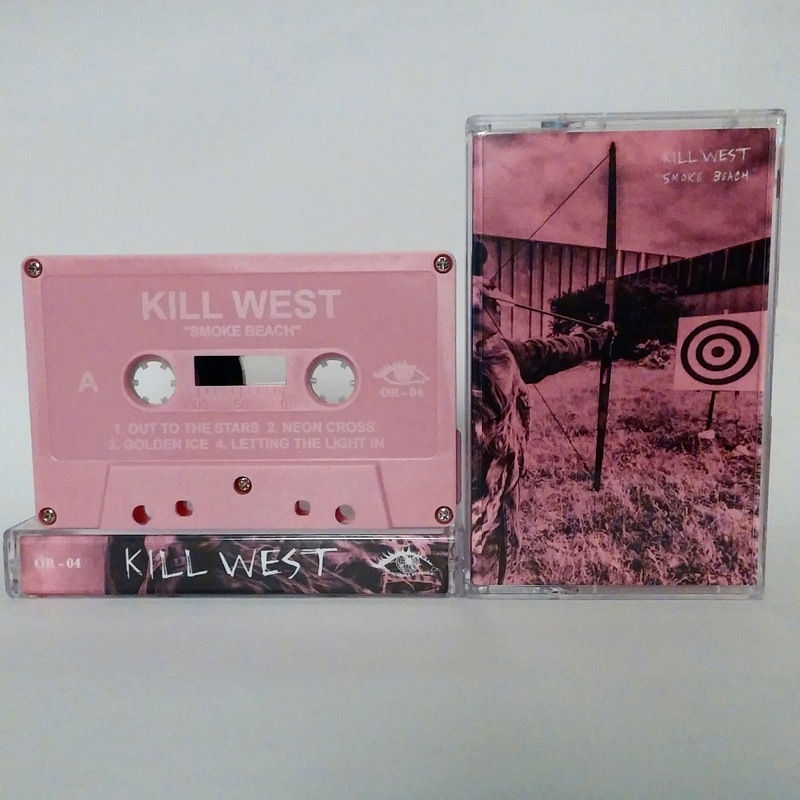 Give it a spin and head over to our bandcamp to pick up a cassette/digital copy of the record. We're running low on tapes so act fast before they're gone forever. For all you big spenders, the album is also available on limited edition vinyl through the newly formed Echo Drug Recordings. Good luck labeling these tunes out of Brazil. These tracks are all over the psychedelic map. From ambient noise to feedback-laced churning psych to atmospheric shoegaze, it's best to just ingest this record from front to back. Available as a free download over at bandcamp.